Google's chief business officer, Philipp Schindler, was interviewed at the Morgan Stanley Technology, Media & Telecom Conference back in February on a variety of topics, but had some pointed insights about what has long been viewed by investors as a "utility" that has yet to see true monetization. The ad products that Google has experimented with over the past couple years have varied tremendously. For example, sponsored listings for searches within Maps could be considered a natural extension of its search strategy. Ride-hailing, vehicle-sharing, and delivery service suggestions also made sense to supplement navigation tasks and restaurant look-ups. Vanity placemarkers, though, seemed to be a more questionable addition to the user experience as the pins were meant to increase a business's visibility. More experimenting should be on the way as the company has been building a cache of new salable products based on the collection of more personal data points and applied machine learning. They include having diners tag photos of food with dish names, a business suggestions tab named "For You," and the "Your Match" indicator that estimates how good of a fit a certain business might be to the end user. 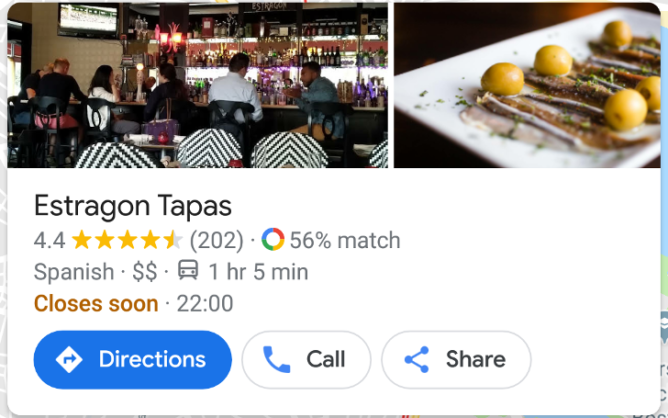 Google wants to make sure that it doesn't open up ad opportunities in Maps where people need its A-to-B utility the most. On the other hand, where it does want to focus its efforts is on three points: locations nearby the user, personal recommendations, and directory services. Rajas Moonka, director of product management for Google Maps, told Bloomberg that the company has been deliberate and conservative in pushing integrated ads to avoid "overloading the experience," which will definitely help with user sanity. In addition to the usual and substantial worries about personal data collection — Google promised it would approach users in a "privacy-sensitive, opt-in way" — ad buyers face competitive concerns. 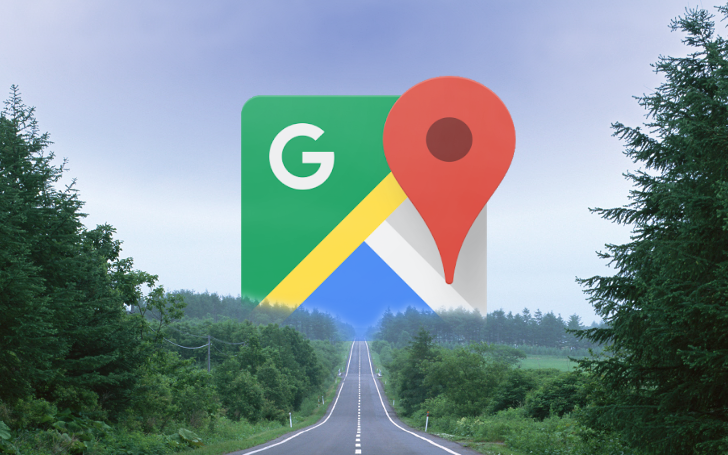 With Google being the ultimate pass-through for what appears on its Maps service, questions could be raised about how much businesses will pay and what amount of visibility they can reasonably expect. All these measures could be confronted by regulators, namely the European Commission which has pursued Google on privacy breaches and a litany of antitrust claims. Another way the monetization of Maps could influence people's choices is through the APIs that app developers use to implement... well, maps into their apps. 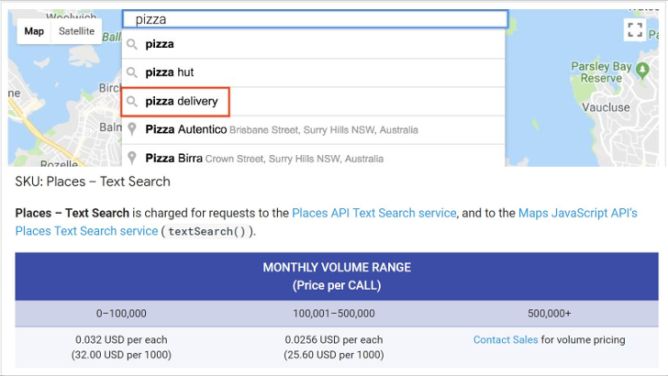 In May of last year, Google changed the pricing structure of its Maps APIs, making them far more expensive to use. Bartolomiej Owczarek, who founded online pharmacy directories in Germany and Poland, found himself essentially priced out of Google Maps, having to take up an open-source map library, Leaflet, instead. Owczarek used to pay just 50 cents per 1,000 map views above the first 750,000 views in a month. After Google's revision, he was charged $7 per 1,000 views above the first 30,000 views in a month. "They're not reasonably priced, they're completely out in space," Owczarek told Bloomberg. "You don't expect them to pull the carpet from beneath you." The more robust the API, the more it costs. While basic Maps APIs for Android, iOS, and other mobile-native platforms are free to use, desktop-based pulls and more advanced functions such as directions, route-mapping, search, Street View, speed limits or even current location tracking can go a la carte for as much as $32 per 1,000 views. Developers also have the option to purchase a premium, all-in-one package. All of this affects the features app publishers will choose to implement and the overall impression their end users will have when considering their app against others in the same field. The notion of this one mission-critical app, with an active user base of more than 1 billion people, leasing out ways for advertisers to suggest where you want to be, what apps you'll use to find your way, and how you want to get there might seem intimidating. But only time will tell how far Google Maps will be allowed to extend its tendrils of influence into our lives.